A cable hoist is a rope made from wire, heavy fibers, or chains that is used to lift heavy items with the aid of a weight bearing pulley system. The cable hoist is used for a variety of purposes, but is most often found being used by workers in the electrical, mechanical, shipping, transportation, construction, and maritime industries. Cables that are made from heavy materials are often used repeatedly for many years and are designed to withstand maximum weights and be flexible for loads. The cable hoist works on the simple, and ancient, concept of resistance to gravity. By using a hoist angled at 90 degrees, the winch is able to help support the weight of the load and evenly distribute this weight along each sheaf, or length of the cable itself. This simple way of handling heavy loads has been used for centuries in all areas of building and transportation around the world. In the electrical industry, electric cable hoists are used to hoist heavy electric lines, poles, and conduits into place during building or repair projects. 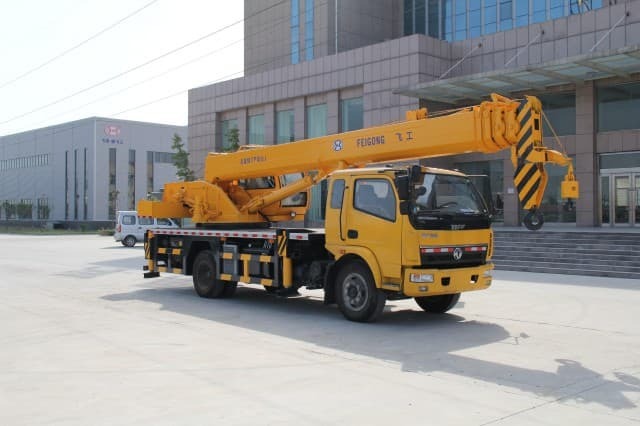 This type of cable hoist is most often made of strong materials that are protected with rubber sheaths or coating to prevent accidental electrocution of workers. 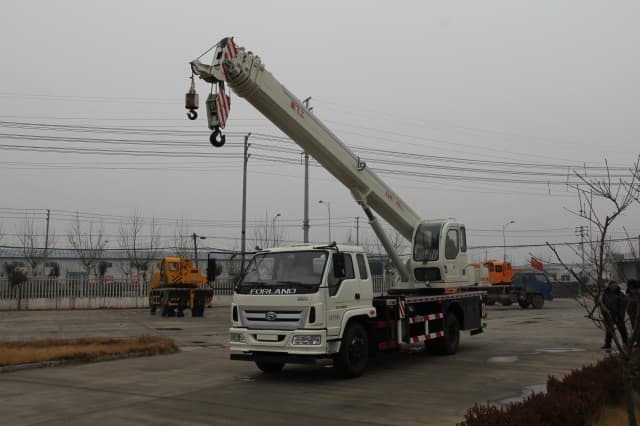 Cable hoists are also equipped with loops and hooks that can link them together to form longer cables or to pick up equipment using winches and other devices. Mechanical cable hoists are used in many places, including inside manufacturing environments or mechanic shops. 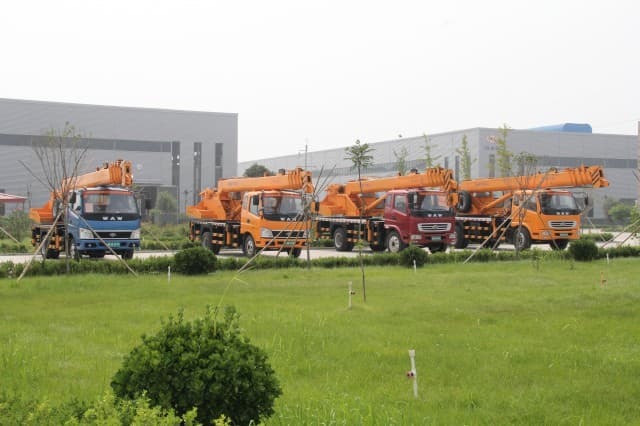 These hoists are used to lift heavy engines or machinery into the air so that they can be worked on, transported, and lined into place by workers. 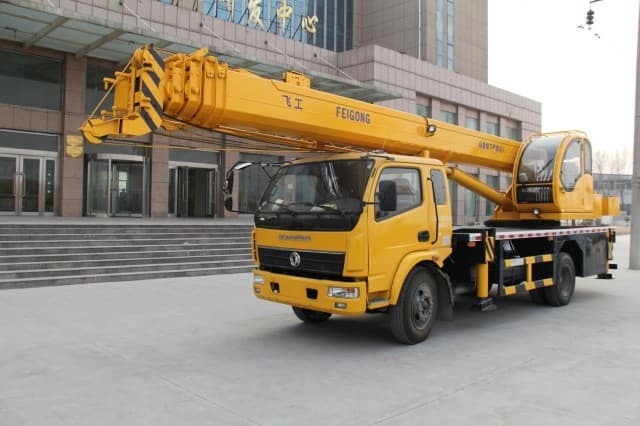 A cable hoist of this type is most often made from chains because of the extreme weight loads required to hoist engines and other machinery into the air and carry them safely to their destination. Mechanical cable hoists are usually controlled by hand-controlled electrical-powered winches that are mounted to ceiling pulleys. 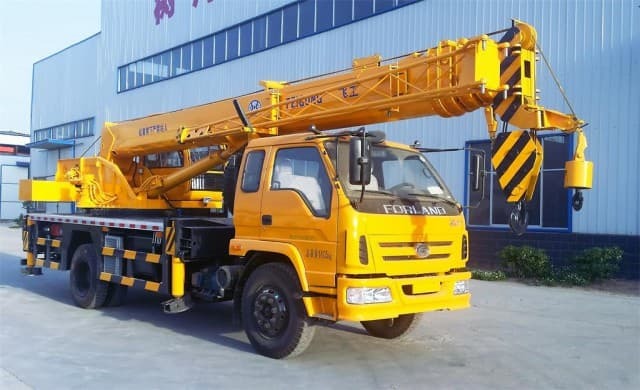 In the construction industry, cable hoists are used to either pull group loads or lift heavy loads and building components into the air by winches and cranes so that they can be manipulated by crews. This means using the heaviest cables and chains that are built specifically for certain weight-bearing purposes. Cables of this type must be carefully inspected with every use to make sure that they are safe. 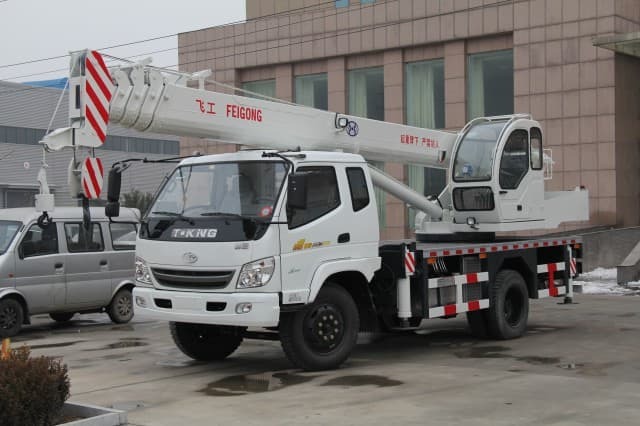 In addition, they generally have special looped endings and configurations such as double or triple ends to lift or pull certain types of loads based on the equipment used to perform this work. 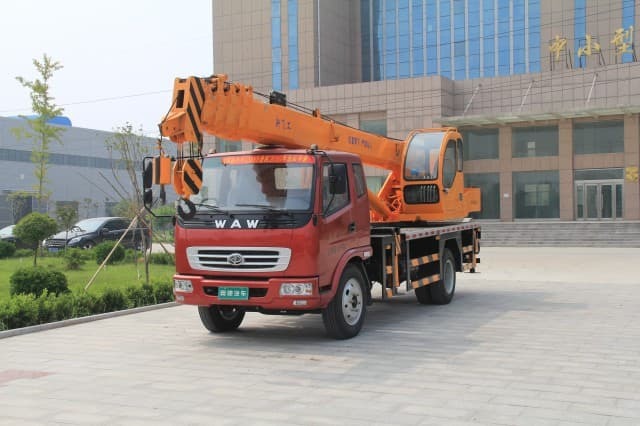 The shipping, transportation, and maritime industries also use cable hoists on a regular basis to lift and move loads from one place to another. 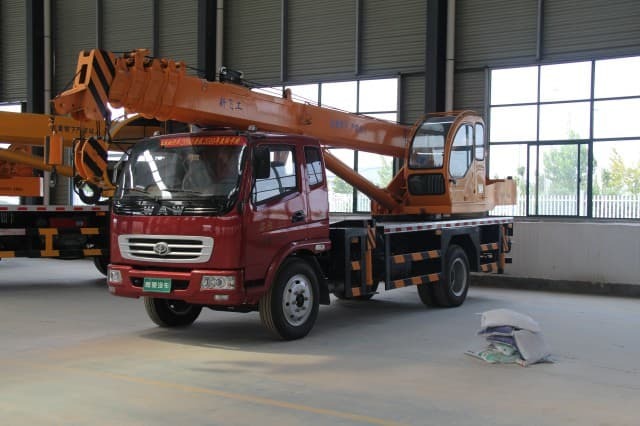 By using different types of material-handling equipment, such as lift trucks, forklifts, electric cable hoists, and cranes. In maritime areas where large ships come into ports, huge cranes lift shipping containers from boats and place them onto trains for transport to other areas on the ground. 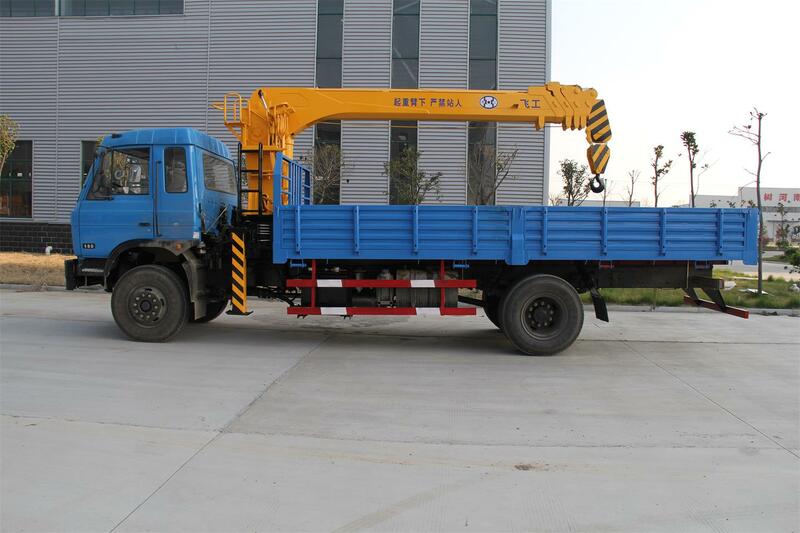 Hoists are also used to pull loads into the back of cargo planes or vessels. These cable hoists are controlled by ground crews and are carefully managed so that cargo is not damaged in transit.